European Wax Center invites you to feel refreshed and pampered with our full-service waxing for both men and women. Waxing isn’t just one thing we do – it’s everything we do. 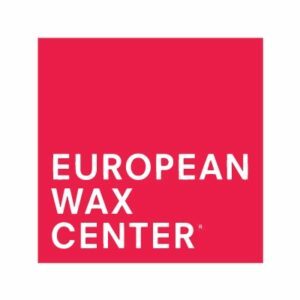 European Wax Center has been celebrating smooth skin since 2004 and guarantees you leave feeling pampered and informed with the help from our experienced aestheticians.